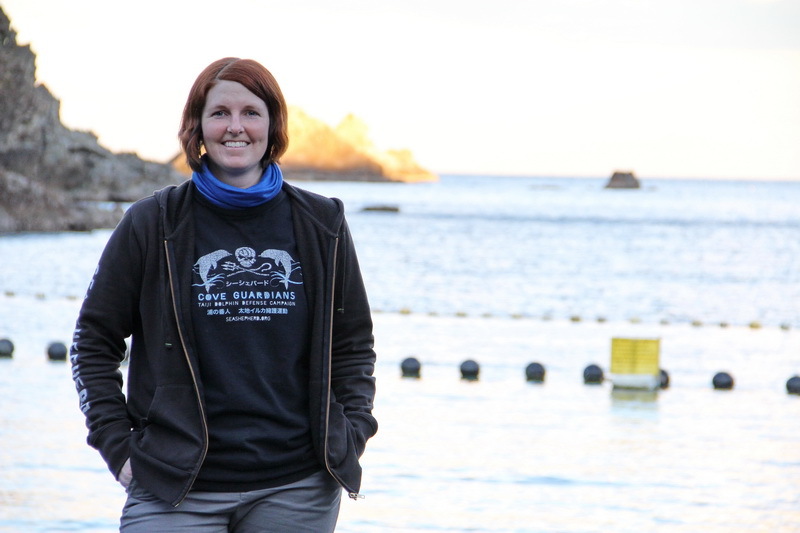 If you are familiar with the Cove Guardian campaign in Taiji, then you already know that a Blue day is one the best things to experience as a Cove Guardian and one of the best days for dolphins passing by the waters in Taiji. 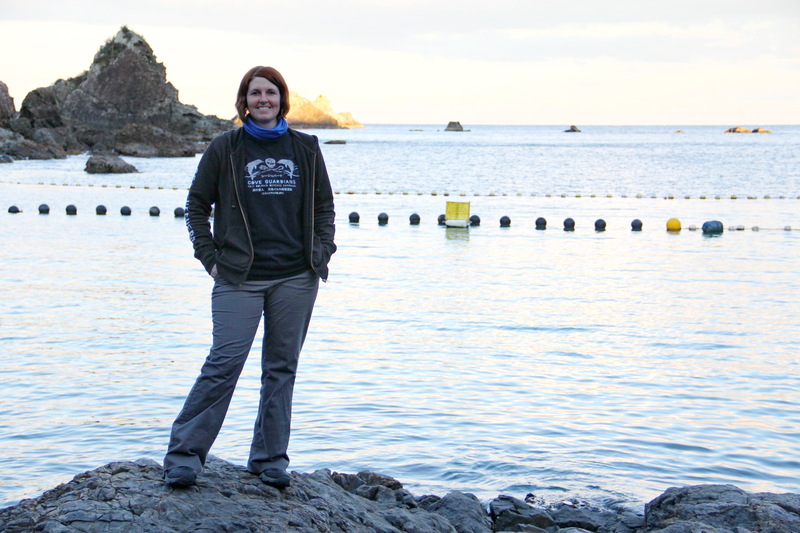 I was lucky enough to experience four Blue Cove days in a row, during my time in Taiji. 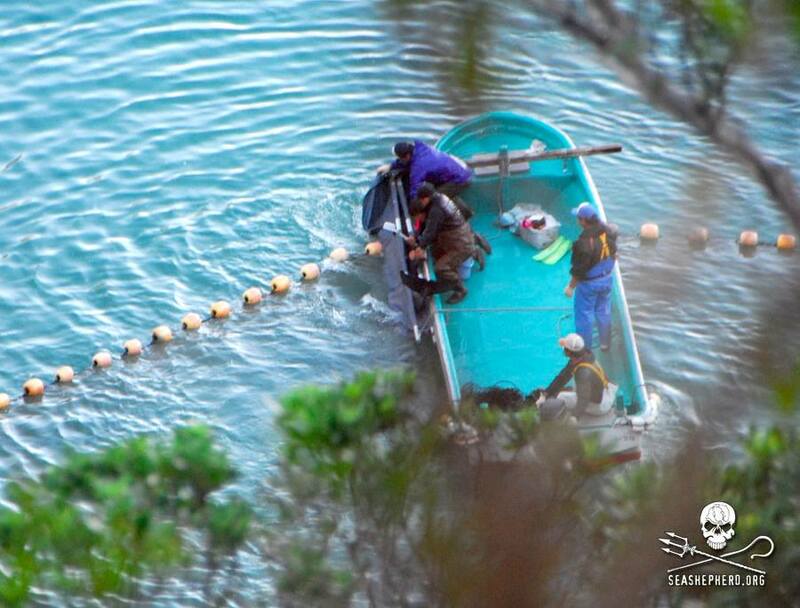 Two of these days the 12 banger boats did leave Taiji harbor to hunt for dolphins, but on these days they were unable to find or successfully drive in any dolphins! 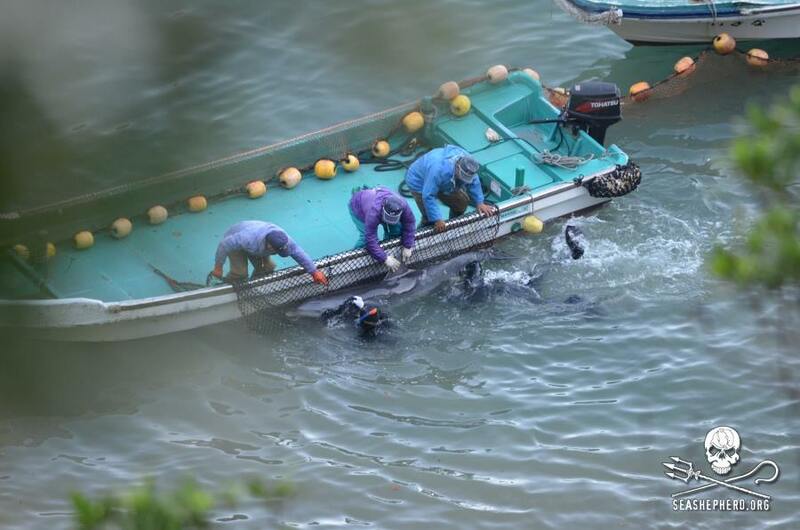 These are the best days … seeing the boats come back to harbor one by one without any dolphins is truly a great feeling! 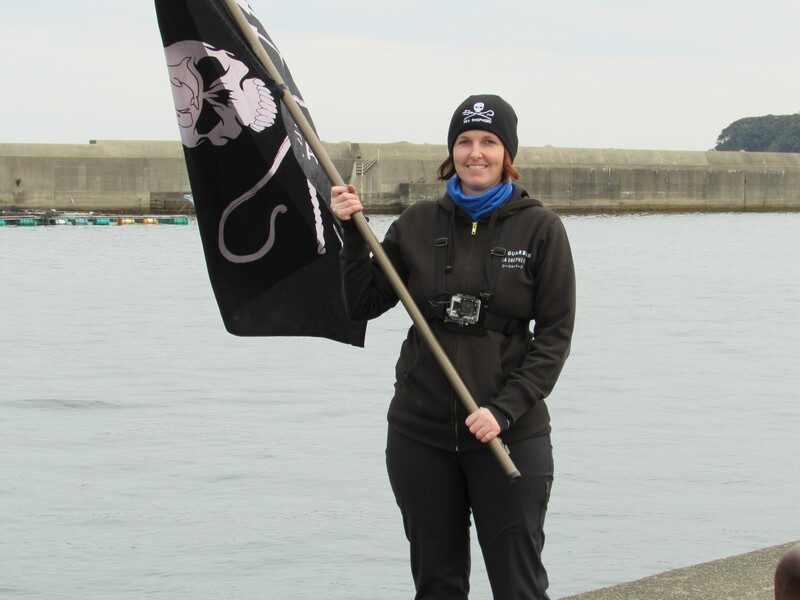 What better to do when the boats come back, then to greet them in Taiji harbor with the Sea Shepherd flag. 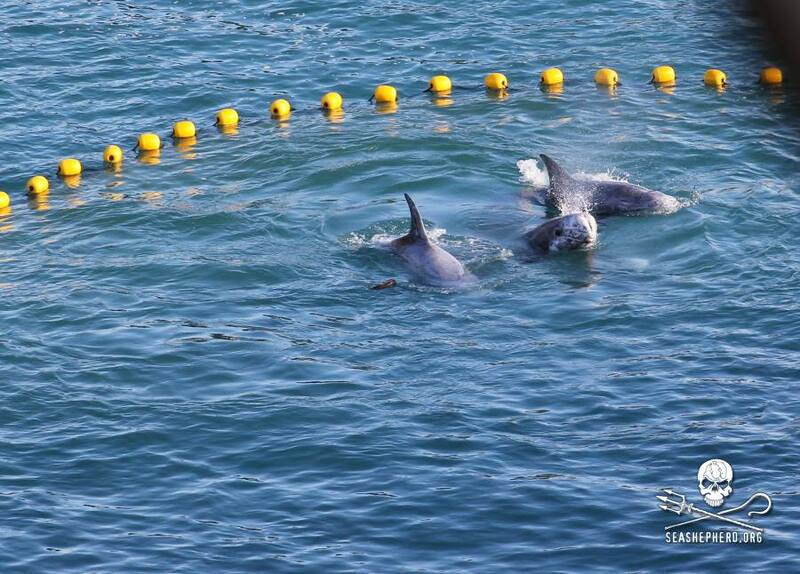 It is our way of letting them know we are not going anywhere and we will not stop until the slaughter ends! 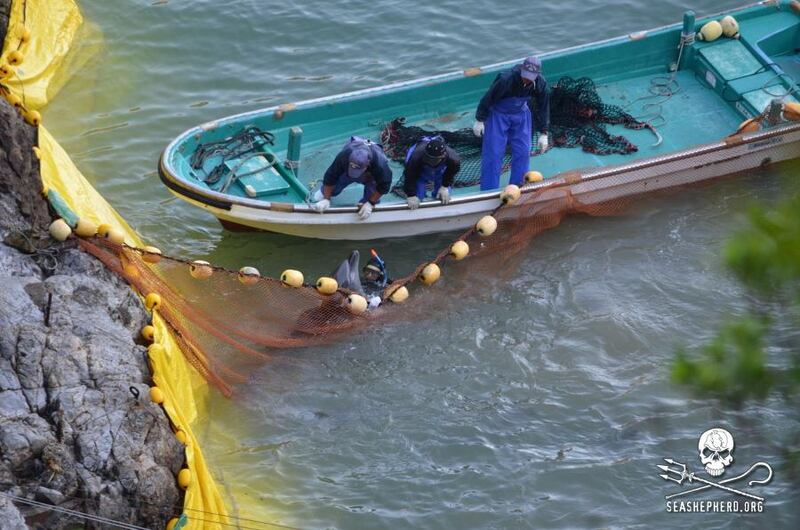 Besides a Blue day means no murdering or stealing of wild and free dolphins! 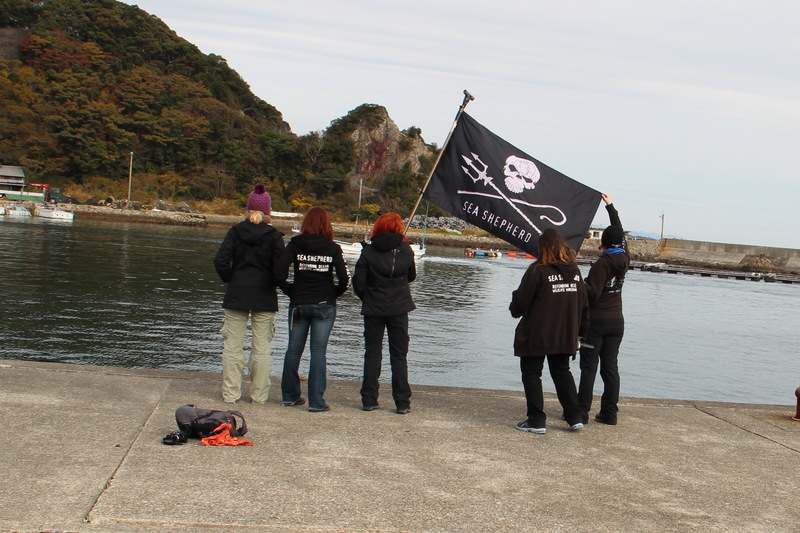 My Cove Sisters, Jade, Michelle, Dorian, Fran and I, proudly waving the flag as a banger boat (in the background) returns to harbor empty handed! 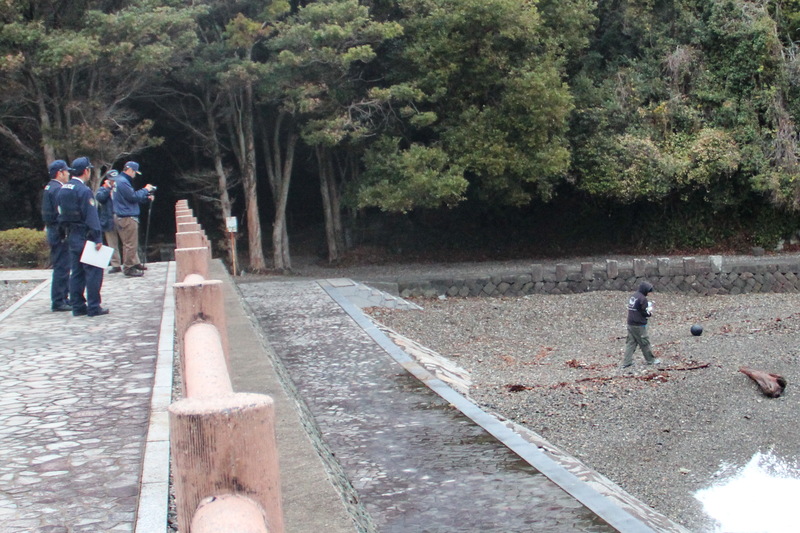 The two other Blue Cove days experienced were the result of rain and bad weather altogether. 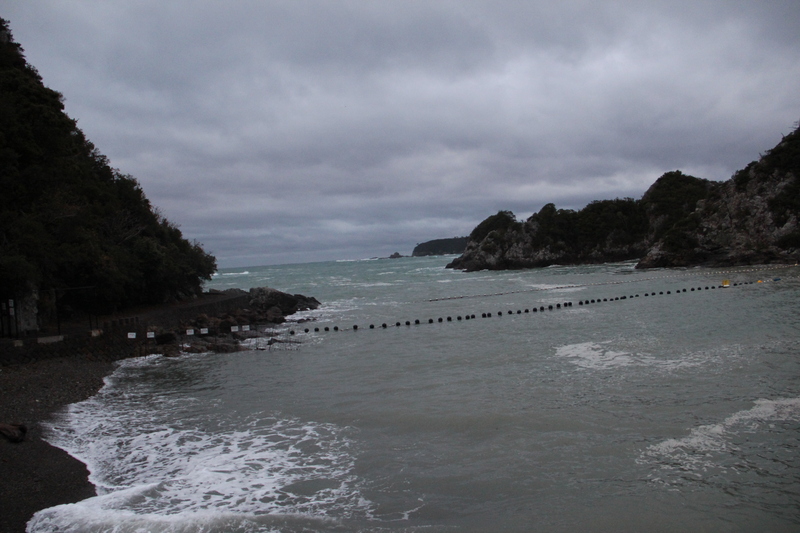 With rough seas and wind, the boats did not leave Taiji harbor for two consecutive days. 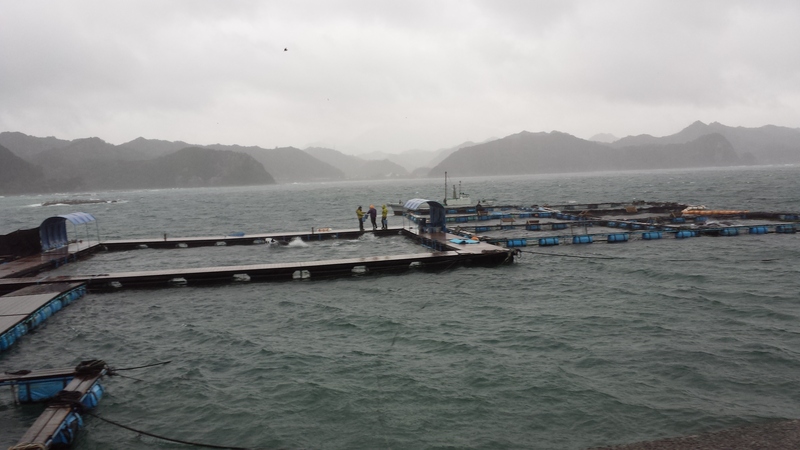 While these Blue days are still great to experience, the unfortunate part of the bad weather is the many captive dolphins in Taiji Harbor and Dolphin Base who have no escape from the wind and rough seas. 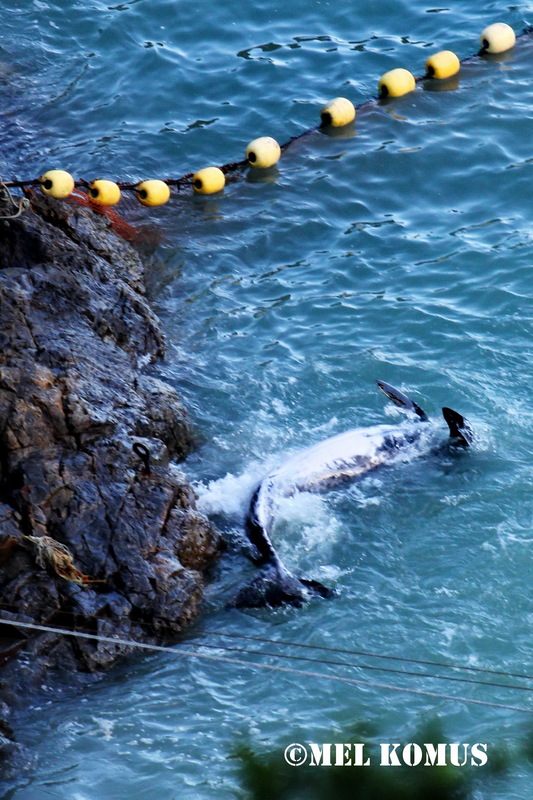 These dolphins need to use the majority of their strength and energy to fight the rough current and waves, to keep from being tossed around into the sides of their sea pens. 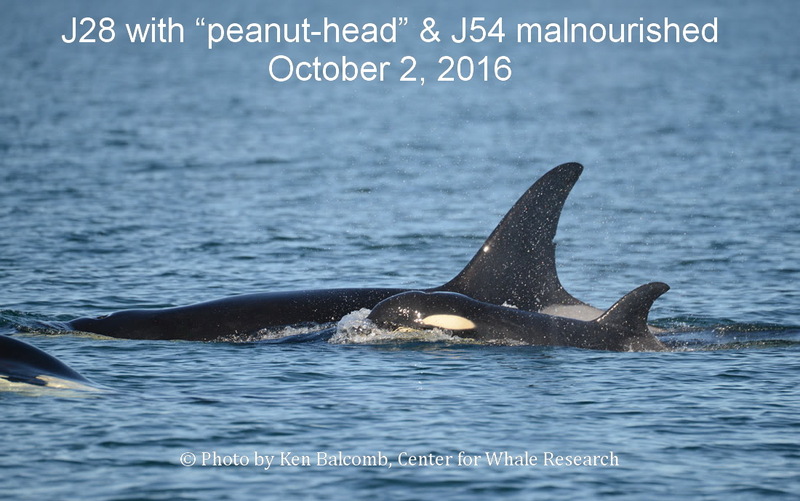 I took this video at Dolphin Base, in the pouring rain, while checking in on the captives. This should give you a sense of what the dolphins have to compete with during rough weather and having no escape from the floating sea prison. 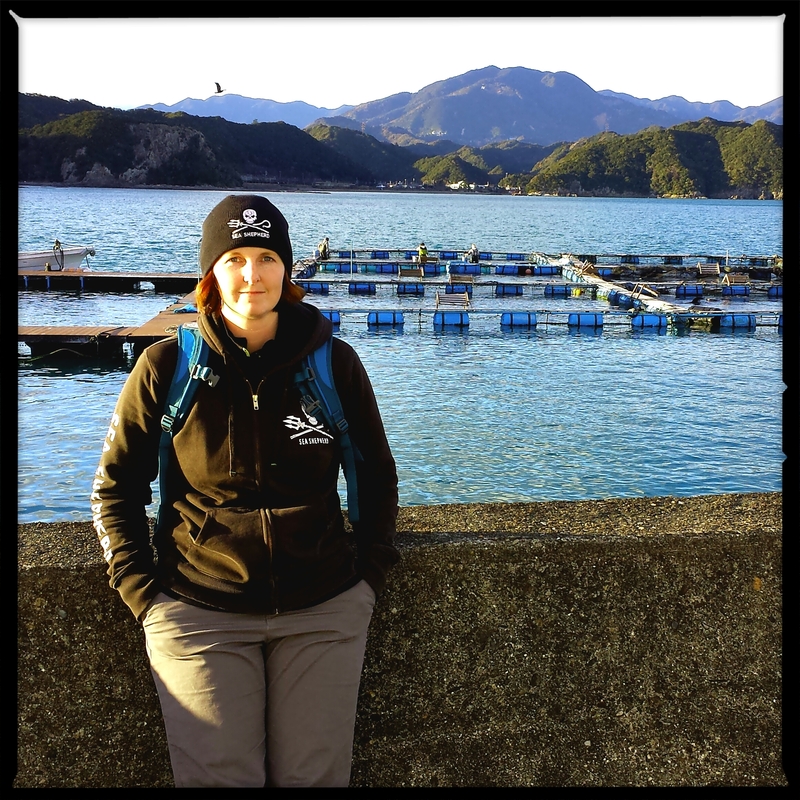 During my time in Taiji, Dolphin Base held, several bottlenose dolphins, false killer whales and several pacific white sided dolphins. 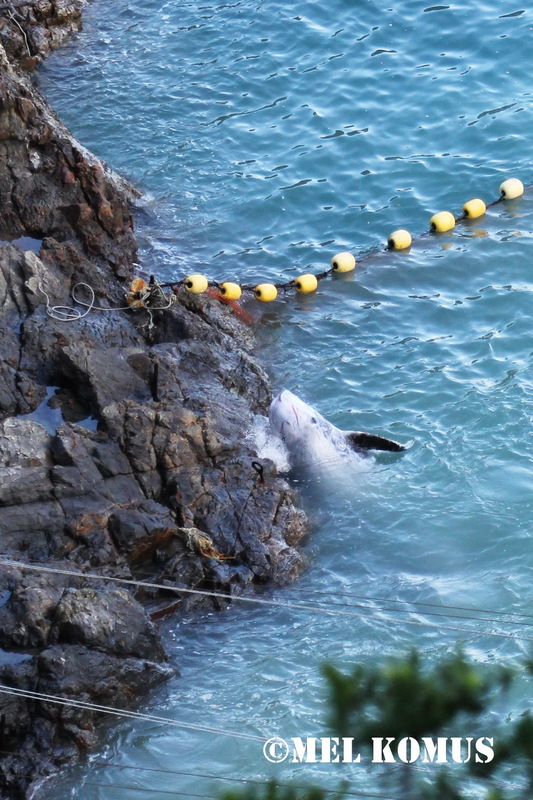 As a Cove Guardian, it was not only my responsibility to report on and document the daily drive hunt and slaughter, but to also monitor the daily activity at Dolphin Base. 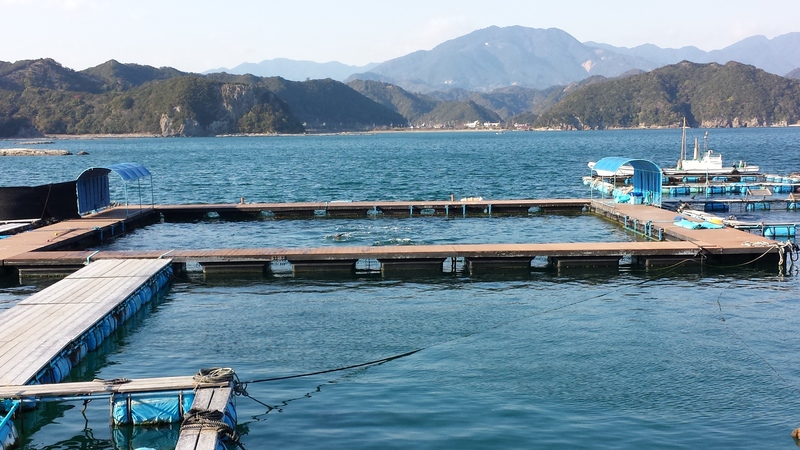 For me, Dolphin Base is one of the saddest places to see, like the Taiji Harbor pens that hold captive dolphins, it is basically a floating sea prison. The next three photos give you an idea of what Dolphin Base looks like from left to right. When I say floating sea prison I really mean it. 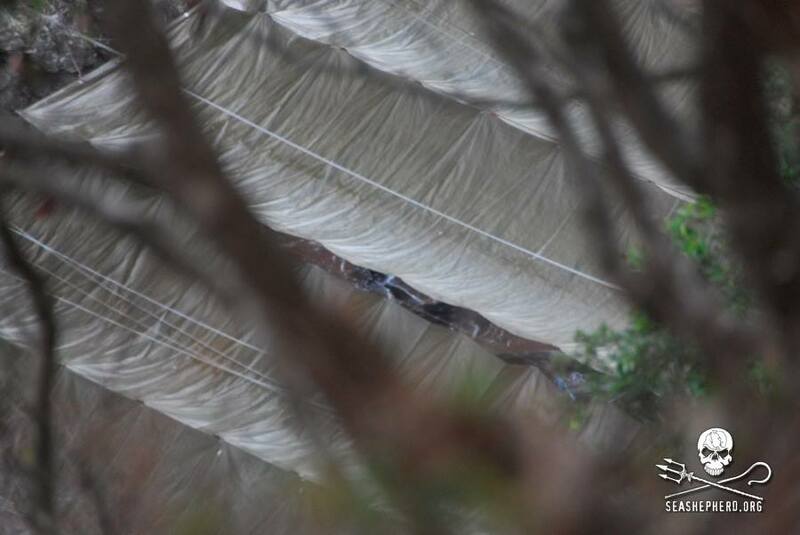 There are a total of 9 pens floating behind the Dolphin Resort Hotel in Taiji that hold captive dolphins and whales, which also happens to be down the road from the Whale Museum which also holds many captive dolphins and whales. 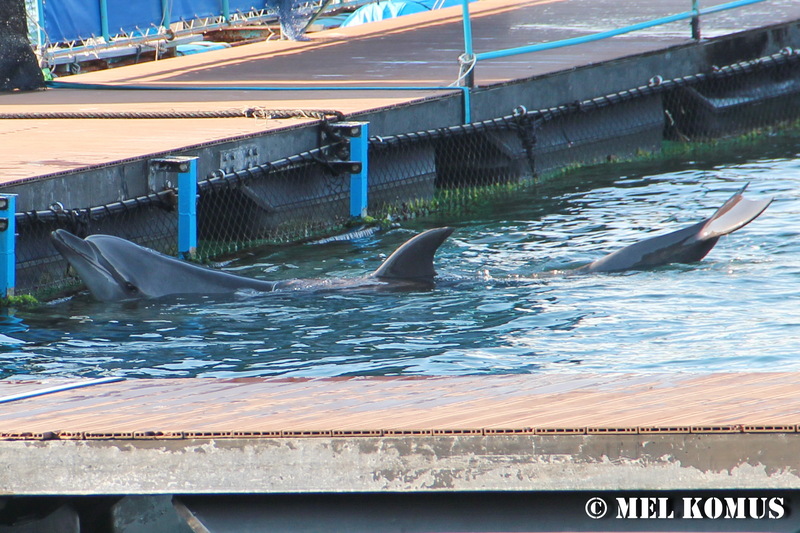 Far left pens, the one in front held captive bottlenose dolphins and false killer whales. 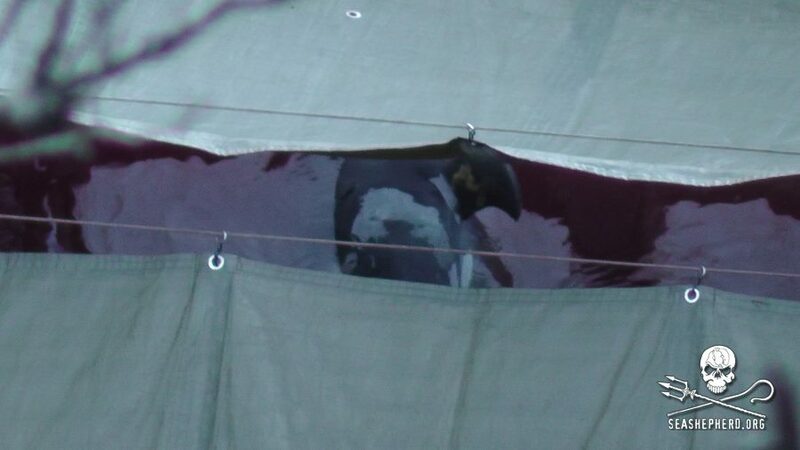 The pen in the back with the black tarp once held beluga whales obtained in a trade with Russia for bottlenose dolphins. 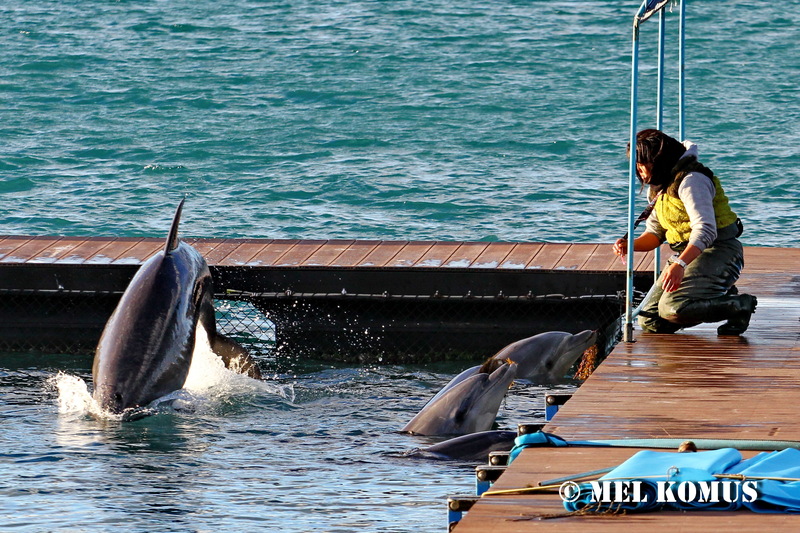 The middle sea pen, is the largest of all the pens at Dolphin, and is also an entertainment pen. 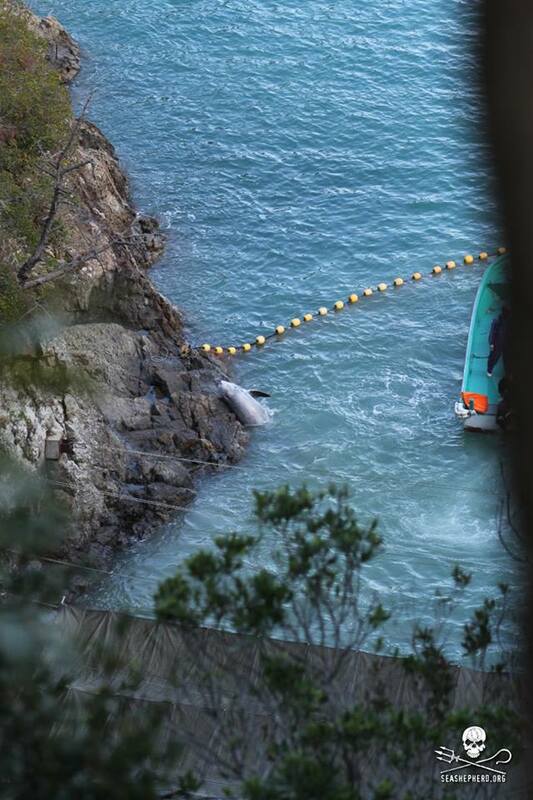 During my time in Taiji there was 5 bottlenose dolphins in this pen. 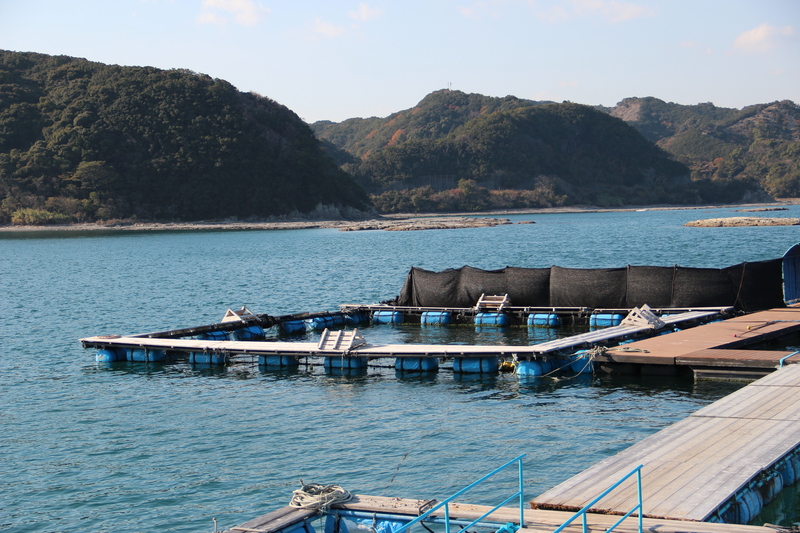 On the right there are 6 captive pens, which held bottlenose dolphins and pacific white sided dolphins. An idea of what the dolphins go through when the ocean is rough and windy. 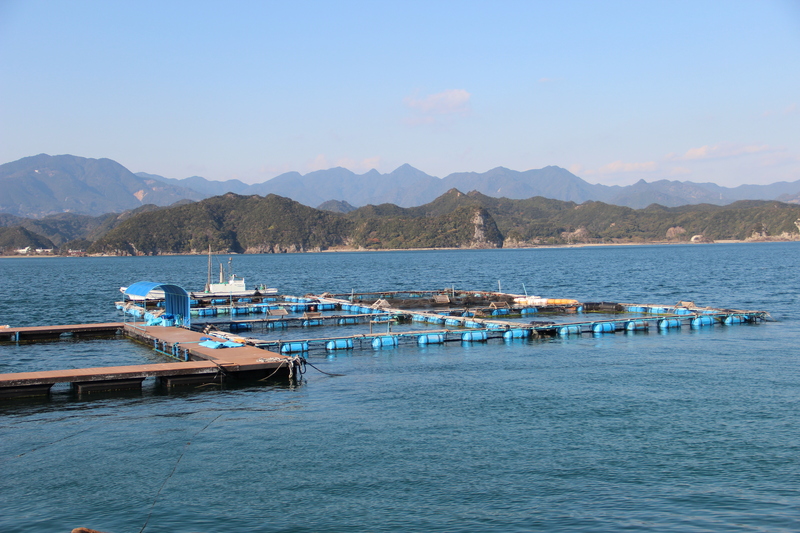 I had previously seen photos of dolphin base prior to my visit to Taiji, but once again nothing really prepares you for the experience of seeing this with your own eyes. 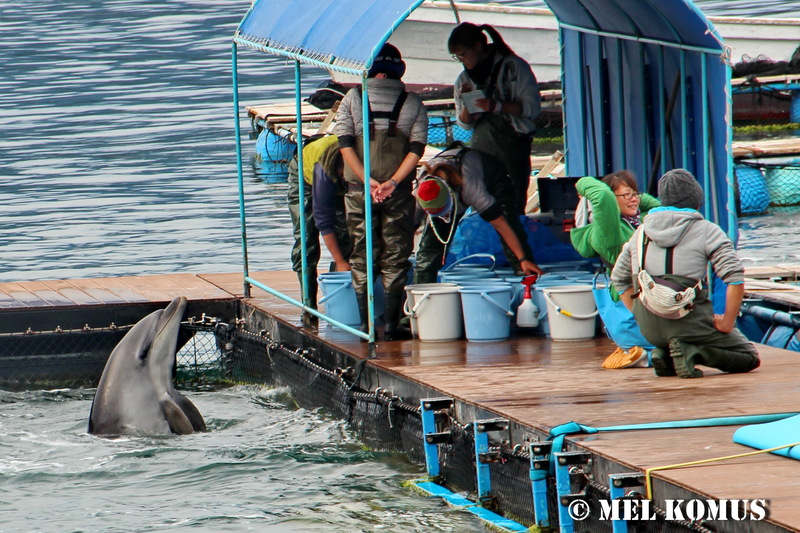 The first time I walked up to Dolphin Base, my heart broke seeing the conditions these dolphins are forced to live in day and day out. 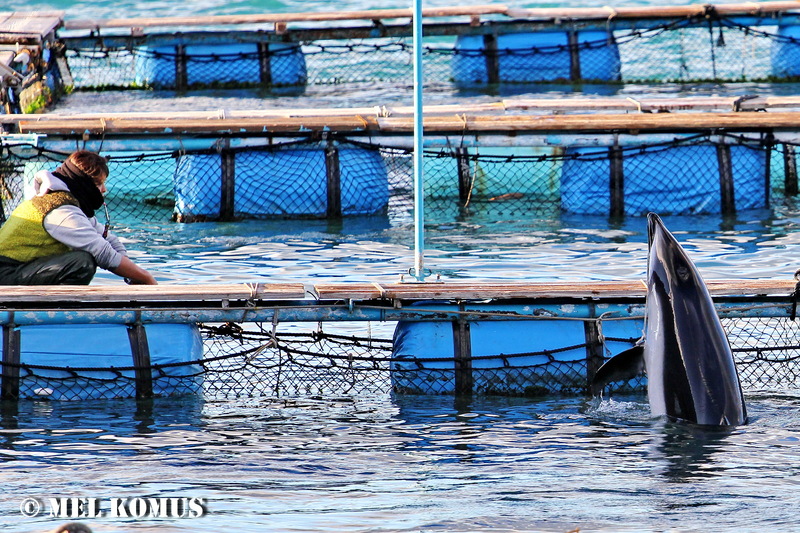 You realize just how small these captive pens are, how many dolphins are crammed into them and you continue see the dolphins listlessly float at the surface or continuously swim in the same direction and breach in the exact same spot over and over again. To me this cries out boredom, depression and frustration. Not being able to leave, not being able to fend for yourself and being completely dependent upon the trainers who were also responsible for the rest of your family members being slaughtered. 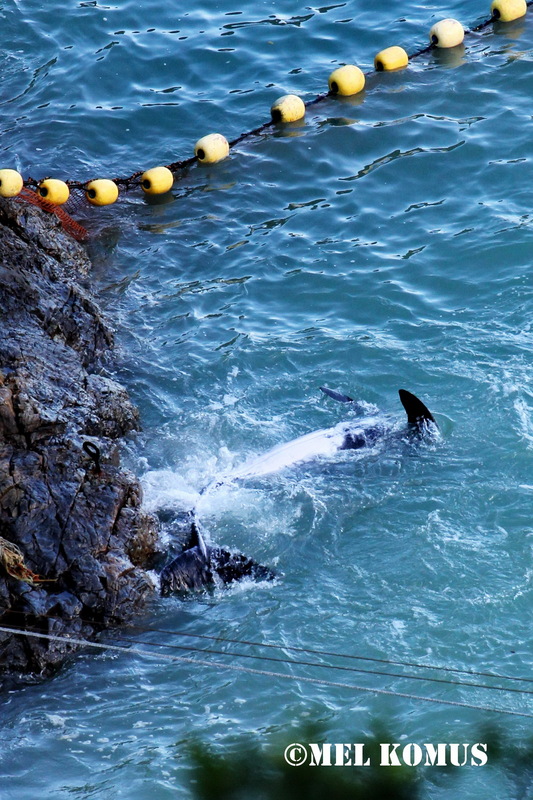 These dolphins to some people may be considered the “lucky” ones, since they were chosen by the killers and trainers for the captive entertainment industry and avoided slaughter. But honestly what is better death or life of imprisonment? 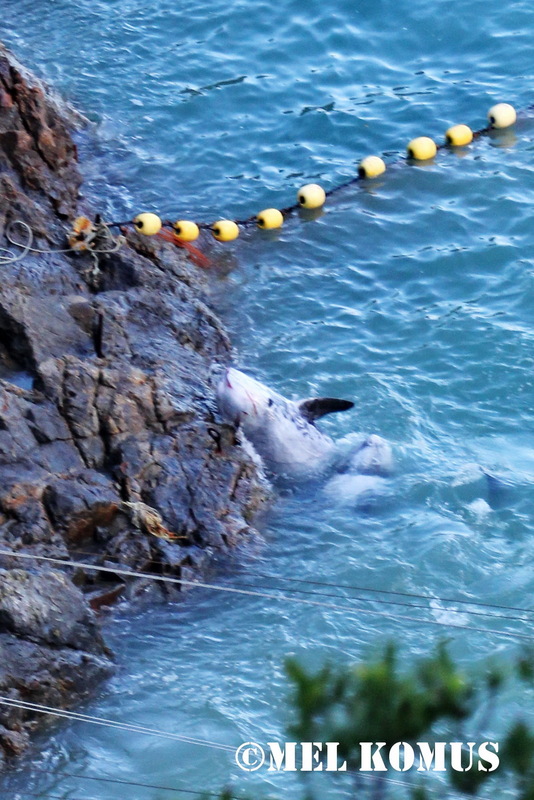 I leave with this question and some photos which I took of the course of my time as a Cove Guardian at Dolphin Base of the poor innocent souls destined to live out their lives performing tricks for dead fish. 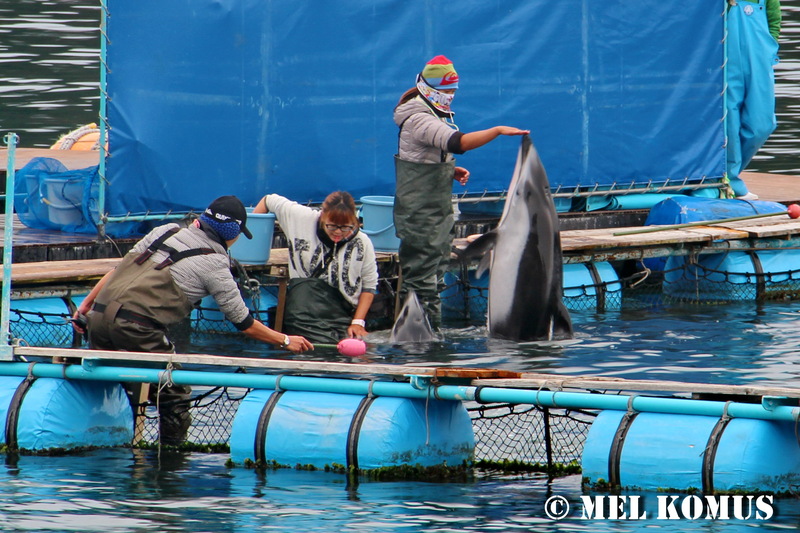 Bottlenose dolphin being ignored while trainers prepare dead fish that this dolphin will have to perform tricks correctly for in order to eat. Spy Hoping to see what is going on in the other captive pens. The bottlenose dolphins behind this pacific white sided dolphin were being fed/trained at this point. 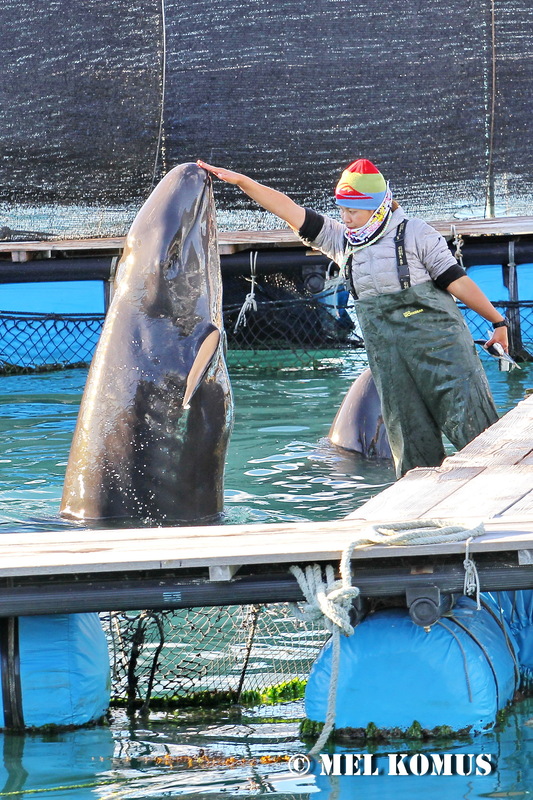 Bottlenose dolphin sent by a trainer to the opposite side of this pen to hold this position until told otherwise by a trainer. Heartbreaking. 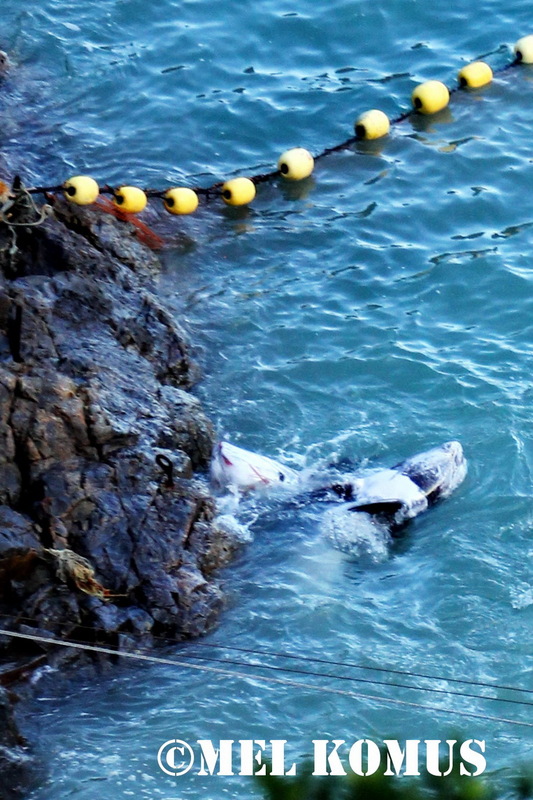 After reading this post and seeing these photos I hope that all of you will think twice before visiting Sea World, Marineland Canada or any other similar Dolphinarium or swim with dolphin program. 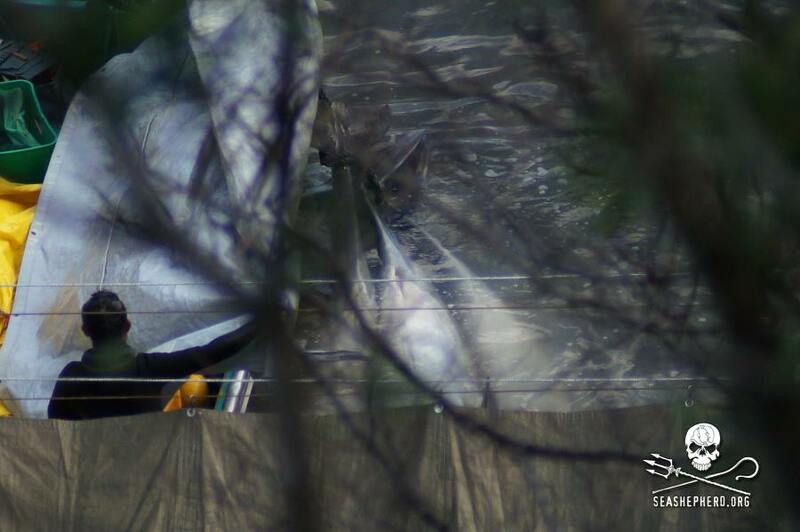 Chances are that if you do go, these may be the dolphins you will see or ones that were also taken from their life of freedom in the ocean after having witnessed their family slaughtered. 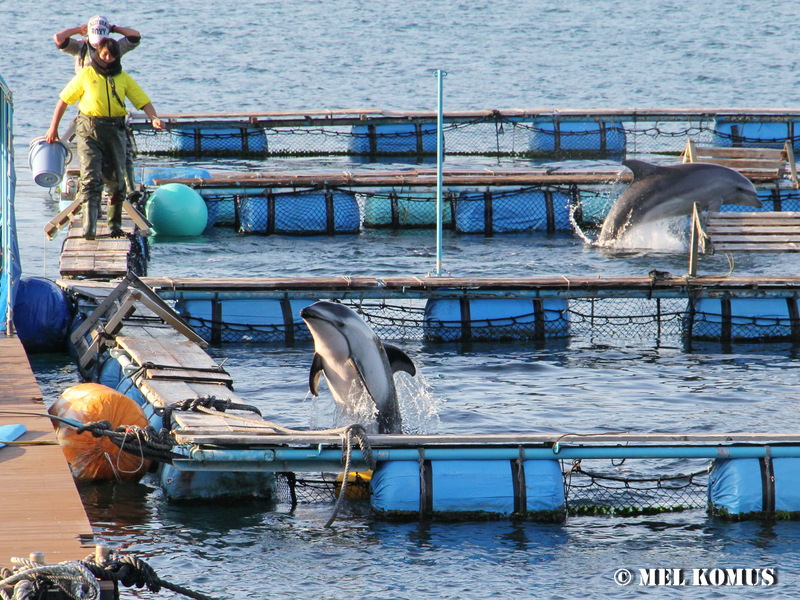 These dolphins are then broken in, conditioned or trained to perform tricks for food. 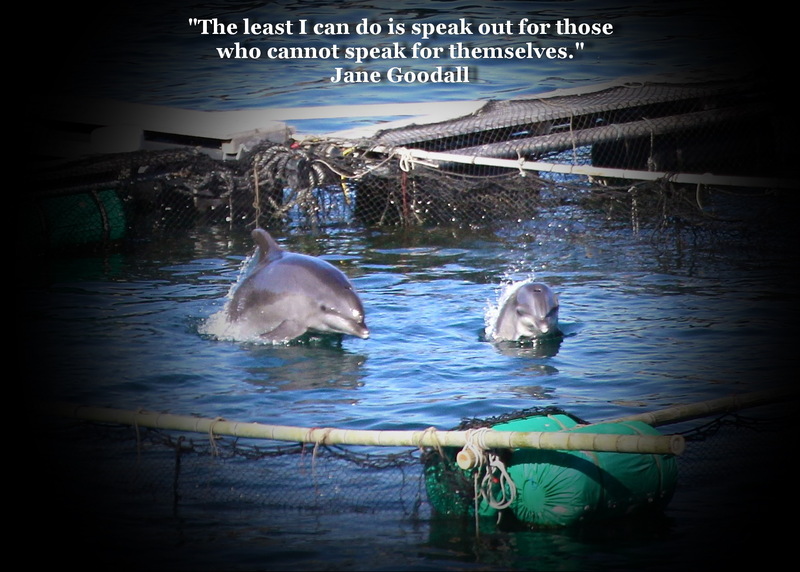 Please do not support captivity! 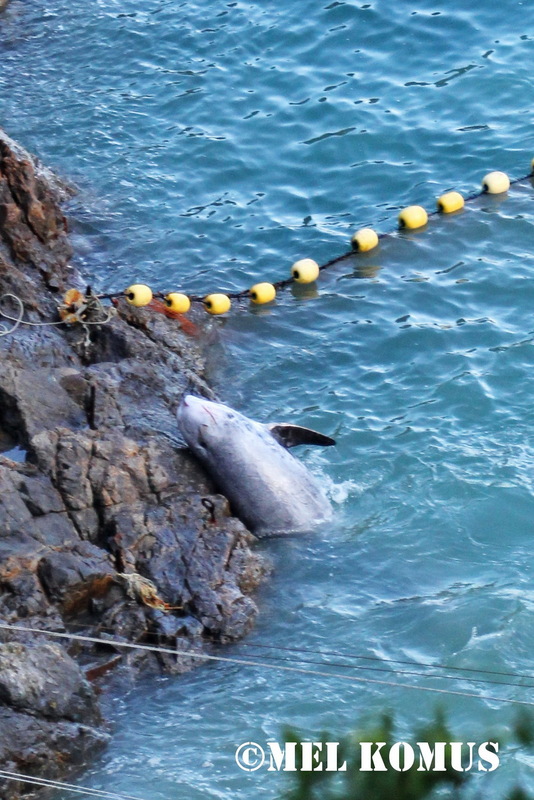 Dolphins are dying in Taiji to entertain you and many brave people are fighting to put an end to these atrocities. 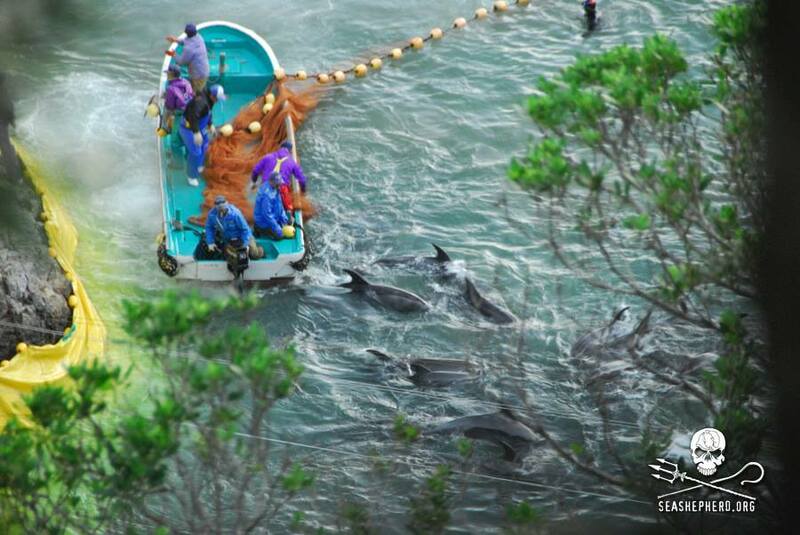 If you support the captive dolphin industry they you are also supporting the dolphin slaughter in Taiji. Instead please be a voice for the voiceless! 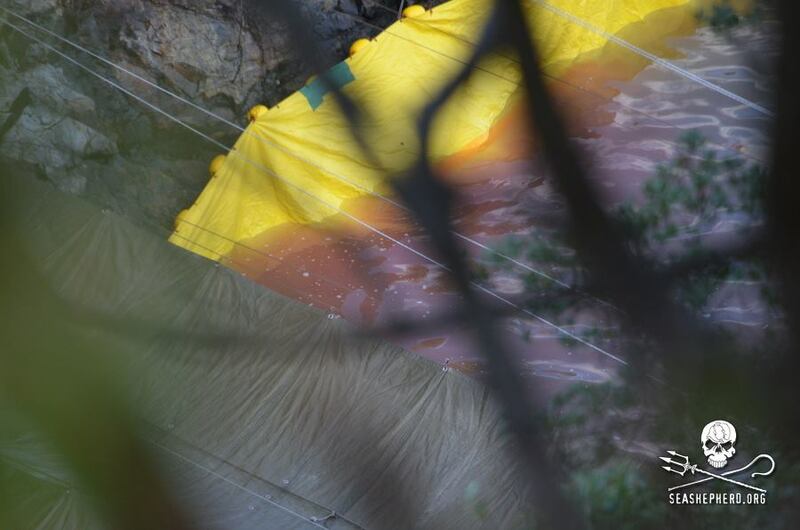 For the dolphins and whales of Taiji held captive and those that were slaughtered needlessly.